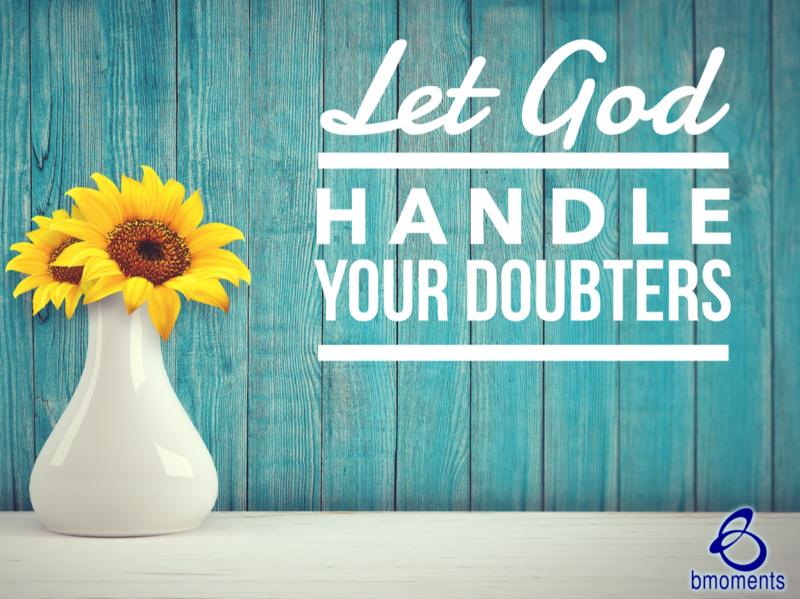 Today, I am encouraging you to let God handle your doubters. Recently we’ve been talking about how we should respond in tenuous situations. We used examples like not responding to evil with evil and not being so quick to dismiss those with ill intentions. We take the high road—not because it is easy but because it is pleasing to God. Now, let’s talk about how God will respond on your behalf. When I turn to the Scriptures, I am reminded of the enormous assignment God gave Nehemiah, which was to restore about two miles of Jerusalem’s broken walls. On the first day of the project, everyone was standing among the rubble and there were many doubters who didn’t believe Nehemiah couldn’t restore the wall. There was also a particular group of doubters, more like haters, who wanted to make sure Nehemiah didn’t finish his task. They tried to distract him and intimidate him; they even plotted his assassination. 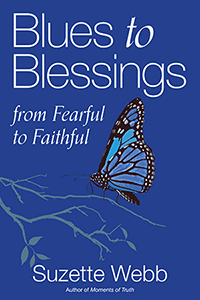 Yet Nehemiah stayed focused by engaging in long hours of prayer and work, trusting God to handle his enemies. So today, let God handle your doubters.